New Zealand has gained a reputation for being a world class host for international sporting and cultural events. The Rugby World Cup 2011 brought thousands of visitors here to experience the second biggest sporting event on Earth. New facilities were constructed, public transport extended and upgraded, and hundreds of new businesses were formed. 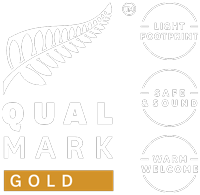 New Zealand is now well and truly up there with the best host countries in the world. 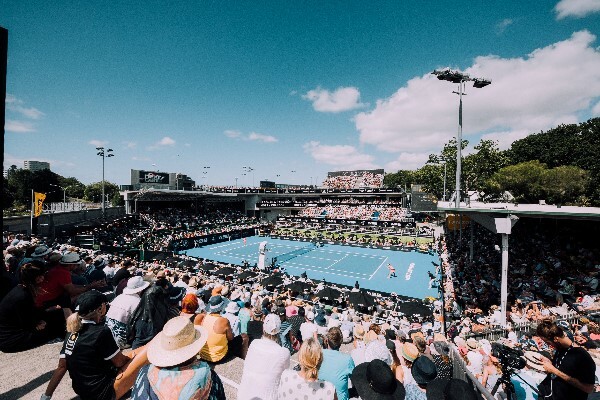 The ASB Classic is New Zealand's premier tennis tournament delivering fast-paced thrilling action for two weeks in summer. 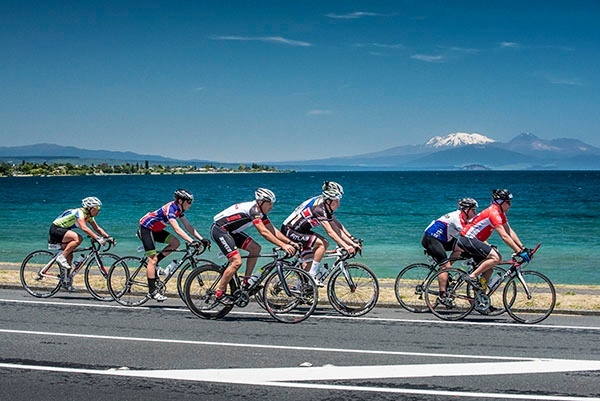 The tournament is held every January in Auckland, a vibrant city easy to travel by motorhome. Catch your favourite international player on court and enjoy Auckland's best restaurants, pop-up bars and local music. A free outdoor concert series celebrated in New Zealand's capital, Wellington. This month long event celebrates local performers at the Botanic Gardens with fabulous light installations which show off the magical scenery. If you're in the area it's worth checking out Wellington Gardens Magic for live music in a relaxing atmosphere. Celebrated on 6 February each year, Waitangi Day commemorates the first signing of New Zealand's founding document, the Treaty of Waitangi which happened in 1840. Celebrations are held all over New Zealand in most of the larger centres so you can commemorate the day wherever you are. 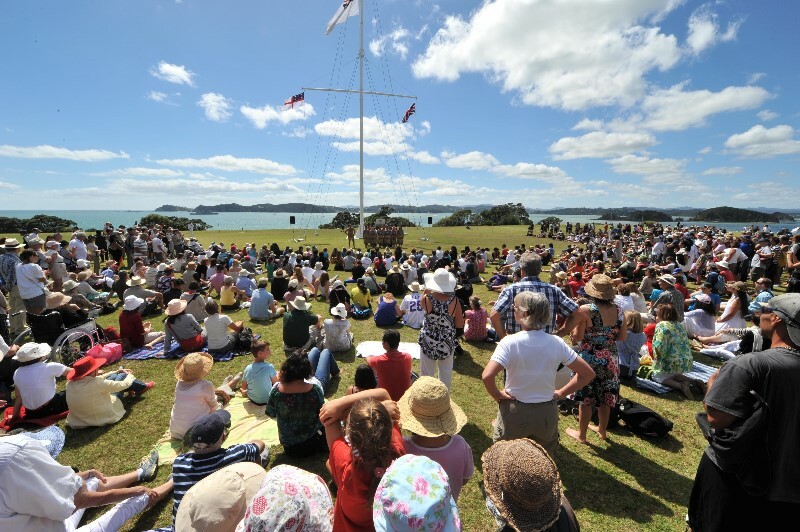 However, official celebrations are based at the Waitangi Treaty Grounds in the Bay of Islands, Northland. 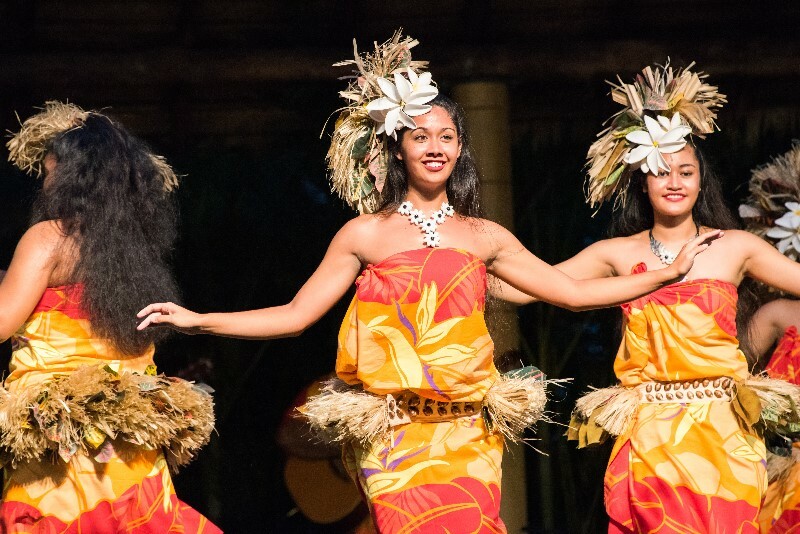 Experience the diversity of Pacific cultures at this annual festival held in Auckland. Eat delicious food and view cultural performances from school and community groups. There's no reason to miss the celebrations with free entry and plenty of culture to immerse yourself in. A great event if you are looking to really get to know local cultures of the Pacific while you are here. 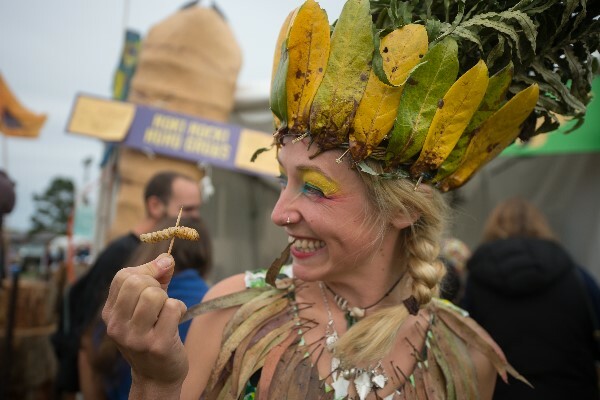 Get a taste of wild New Zealand at the annual Wildfoods Festival held in Hokitika, West Coast of the South Island. If you like adventure and enjoy tantalising your taste buds, come and experience this unique event in the wild West Coast. Every year new wild foods are introduced, it's guaranteed that you won't find anything like this anywhere else in the world. 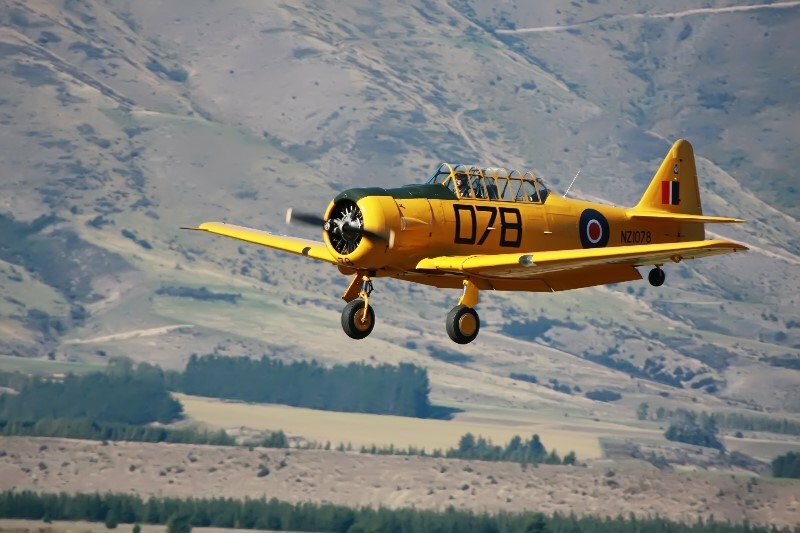 The biennial Warbirds Over Wanaka is an aviation celebration. 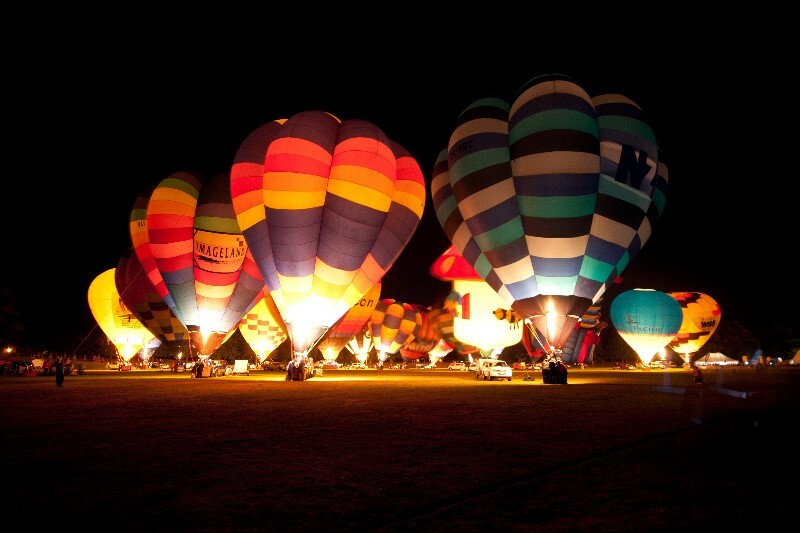 A three-day extravaganza over Easter weekend (held every second year), this event showcases aeronautical displays and marvels with the picture perfect backdrop of stunning mountain ranges and the Clutha River. 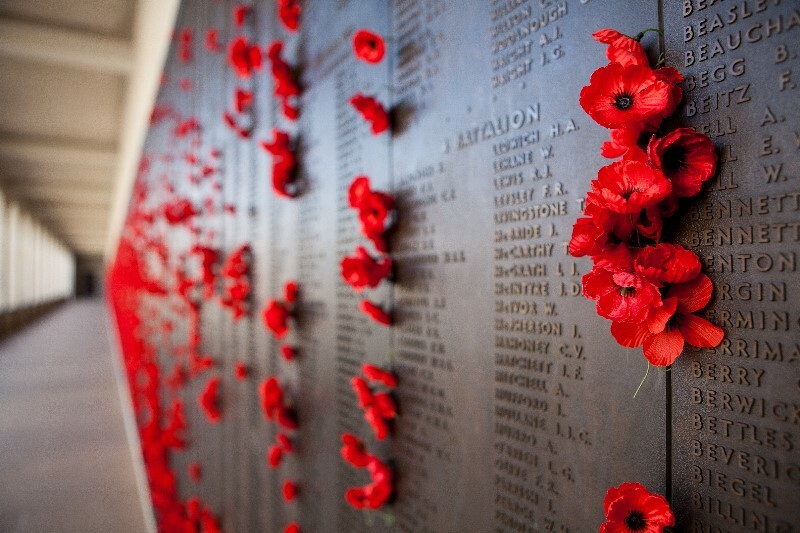 Anzac Day is a national day of remembrance which honours all New Zealanders and Australians who served and died at war. Observed on 25 April each year, dawn services are held throughout most towns and cities in New Zealand so you can remember the ANZACS wherever you are. This event is down-to-earth, a fabulous seafood feast celebrating the famous Bluff Oyster. 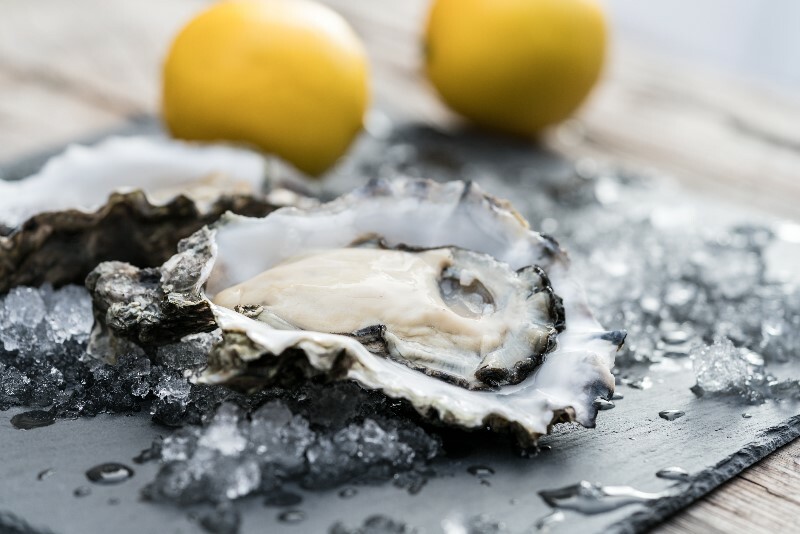 Food lovers of all ages embark on the southern New Zealand town of Bluff to cherish the beloved oyster while enjoying live music and local entertainment. Herald in the Maori New Year at Matariki Festival in Tamaki Makaurau (Auckland). 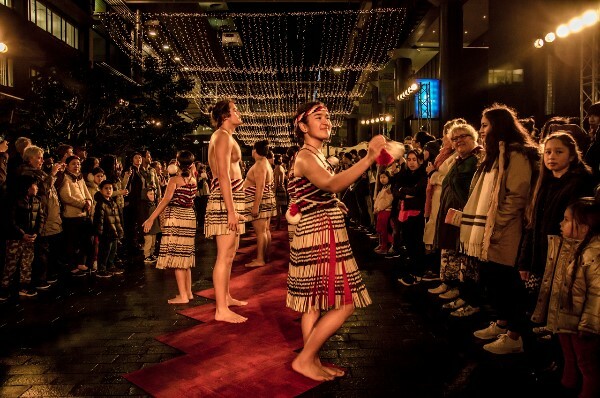 With over 100 events from a dawn karakia (blessing) to a street carnival, from theatre performances to art workshops, experience Maori culture in June/July each year at the Matariki Festival. The event is hosted in partnership with local iwi (tribes). Celebrate the start of New Zealand winter season at this four-day event with fireworks, street parties, music, comedy and family entertainment. 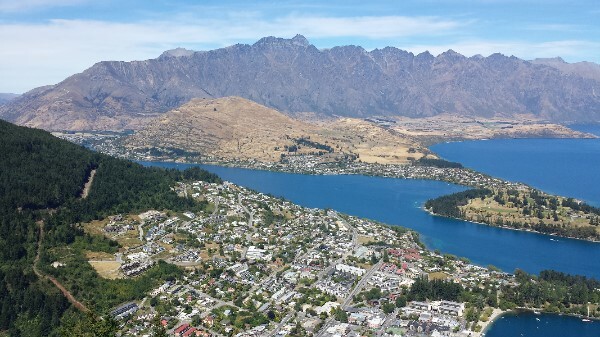 Queenstown is a destination not to be missed on your holiday, so why not coincide with this fun and family-friendly event. 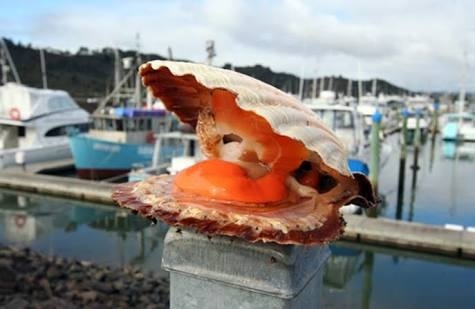 Coromandel celebrates the scallop at this annual food and wine event featuring live music and guest celebrity chefs. Relax and enjoy the tunes of local musicians while you sip away at a glass of award winning wine and relish fresh seafood. 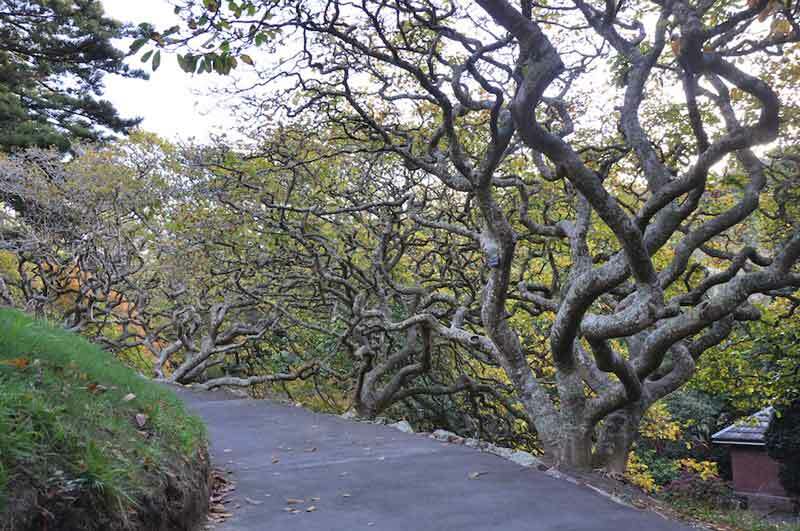 While you're there, explore the rest of the beautiful Coromandel Peninsula. 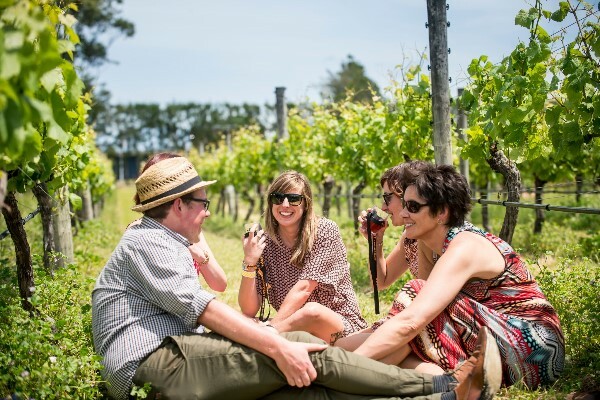 An extremely popular wine, food and music festival set in the picturesque landscape of Martinborough, South Wairarapa. Event goers sip, eat and dance their way through a variety of local vineyards enjoying the beautiful scenery and heat of the summer sun. Photo credit: Mike Heydon, Jet Photography.